This entry was posted on November 23, 2011 by Russell Smith. 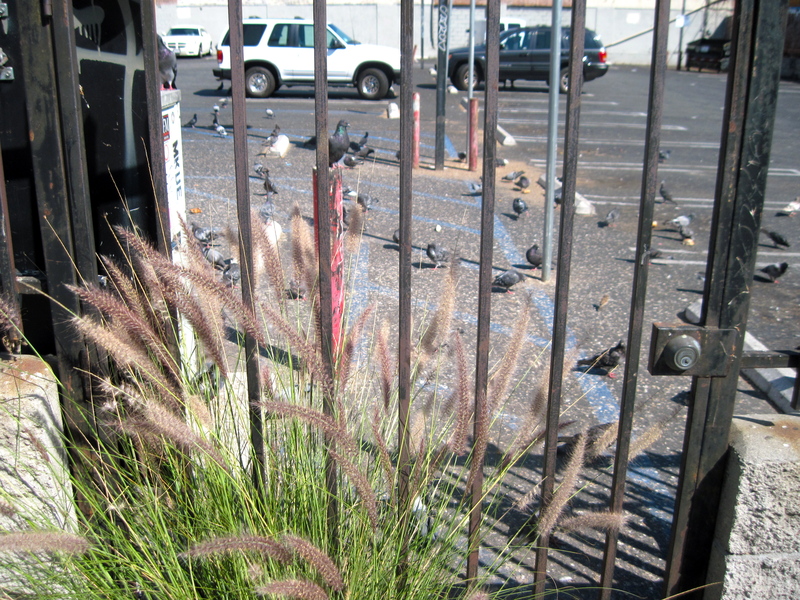 It was filed under Nature, Urban and was tagged with fencing, grass, pigeons, postaday2011, Russell Smith. Homeless pigeons in the city?